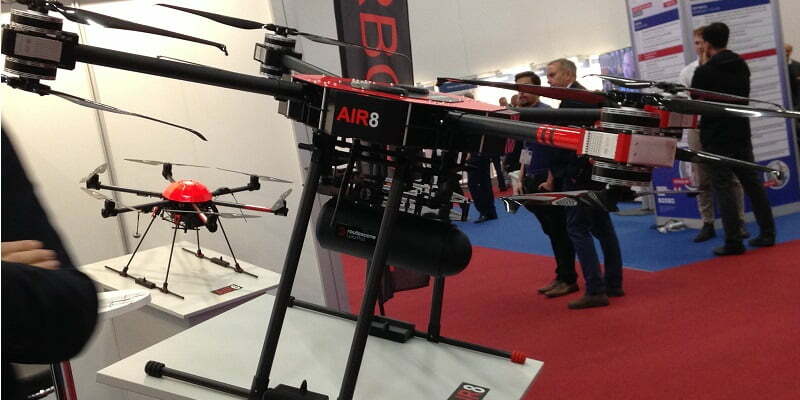 We were delighted to see the Routescene LidarPod displayed under Air6 System’s drone at Intergeo this month. Robustly engineered, lightweight and compact, our LidarPod contains a survey grade LiDAR sensor, RTK GNSS\INS, data storage, radio telemetry. This integrated 3D mapping tool contains all you need to collect precise survey data, quality control the data in real-time and create a very dense and accurate georeferenced point cloud. Intergeo is the world’s largest trade fair in the field of geodesy, spatial data and land management. The fair and conference was well attended again this year, with some very knowlegeable speakers. We had some great converstations with customers and look forward to Intergeo 2019.